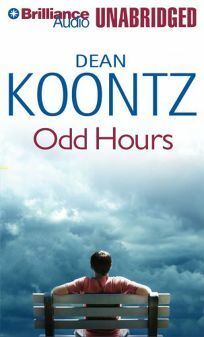 David Aaron Baker gives a guileless, everyman sheen to Koontz's unusual protagonist-a fry cook named Odd capable of contacting the dead, both famed (Frank Sinatra) and otherwise. Baker alternates between Odd's aw-shucks dialogue and a more dramatically nuanced narrator's voice. The result is a solid, if not overwhelmingly memorable, rendering of the latest in Koontz's ever-growing oeuvre. The audio's director, Lisa Cahn, does an excellent job keeping the production's pace at a steady gallop. A Bantam hardcover (Reviews, Apr.21).